Waterloo, Otaria based-RIM could catch some slack from the Canadian government should another company want to acquire or take-over the BlackBerry maker. RIM said during its fiscal fourth quarter-earnings call that it's interested in joint ventures and licensing its patents to other companies, but either of those options could dilute the company's name as a Canadian smartphone maker. That has the government a bit worried about where RIM will turn in order to swing its ship in the right direction. According to FoxBusiness, which reported on the topic Thursday, Canada's Prime Minister Stephen Harper told Reuters in February that he believes Research In Motion should continue to grow as a Canadian company. That's easier said than done, though, since the company has admitted to losing its focus on its bread and butter: the enterprise business. CEO Thorsten Heins even said he can't "guarantee success" moving forward. 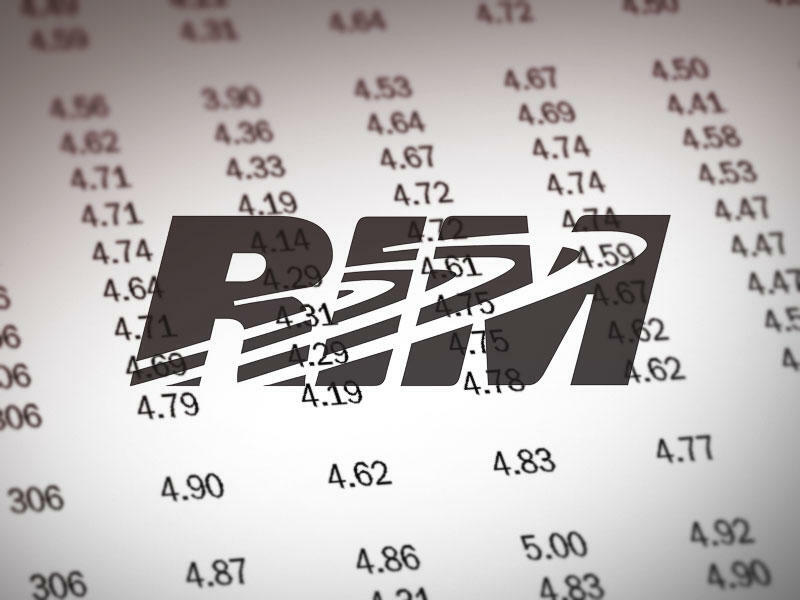 Worse, RIM reported its first loss in recent memory in its fiscal Q4 earnings report. Until then, the company was losing steam in the United States but still remained profitable. It also removed one of its original co-founders and former CEO Jim Balsillie. "I think Ottawa understands that if RIM cannot help itself, then others should come in and help it," SeaBoard Group analyst Amit Kaminer told FoxBusiness. Todd Coupland, an analyst with CIBS in Toronto who focuses on RIM said he believes that RIM is Canada's "very important" to Canada. "It's a great Canadian success story and we don't have a lot of these," said Kaminer. "It's a company that was able to make a difference not only in Canada, but around the world in the way we talk, text and the way we make networks more efficient." Kaminer's keyword here is "was," though. The company will now battle Android and Windows Phone in emerging markets where it currently sees success with its BlackBerry products. The Canadian phone maker could turn to licensing its BlackBerry Messenger (BBM) software to other firms, but Apple already offers a solid competitor called iMessage and Android users can chat for free using Google Messenger or a variety of third-party cross-platform applications such as WhatsApp. RIM was always known for creating devices that didn't hog network space, and that's important as carriers struggle for more spectrum to build out next-generation 4G LTE networks. But consumers want speed and carriers want to earn the extra bucks from customers who will sign up for more expensive data plans as they require more data to take advantage of the added throughput.